How cliché is it to say this year has flown by? But there’s truth in cliches. Like many people I’ve talked to, 2018 has definitely been a rollercoaster for me, but it’s one that will leave me with lasting blessings and unforgettable lessons I will always take with me in my personal and professional life. One thing this year has taught me is the importance of people. I’ve always known that “It’s not what you know, it’s who you know.” Yet, that statement has never meant more to me than it does today. When I heard this statement in the past, it was typically related to me trying to land a job or a new client. Now, it is the lifeline of not only my career, but my personal growth and development. I’ve discovered that having the right people in your life, in-person or online, can open not only doors, but your mind in ways you could have never imagined. Reminds me of that expression – you don’t know what you don’t know. I wasn’t planning to write a gratitude post this year but this one is worth sharing. I want to share some of the invaluable lessons the following women have taught me that will always remain with me and may also inspire you in your everyday life. If you’re not following Tamika on Instagram, you should be. She shares motivational videos that always inspire me to push through my challenges and pursue my goals. When I interviewed her on my radio show, The Social Savvy Spotlight, she shared practical ways to overcome your fear of presenting on video. One thing I appreciate about her videos is that they are REAL. She talks about real challenges that come up when you’re striving for success – even the ones that aren’t easy to address. While I’ve known for a while that you need to be authentic to build relationships, I’ve still had apprehensions about putting my whole self online, including the good, the bad and the ugly – especially when talking about my most personal struggles. However, I know without a doubt that most people are tired of seeing photos of people who appear flawless and worry-free. When you only share “perfect” photos, you can actually put distance between you, your message and your audience. Sharing an authentic photo or video that people can relate to can go a long way in building an emotional rapport with them. 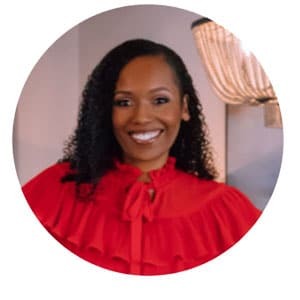 Following Tamika gave me the courage to talk more often about the #RealLife things that go on in the life of an entrepreneur. I’ve been following Bianca on LinkedIn for over one year now and one thing I’ve noticed is her consistency in sharing her most recent speaking engagements, where she is speaking next and what her key topics are. This became even more clear when I interviewed her on The Social Savvy Spotlight to talk about her LinkedIn strategy. 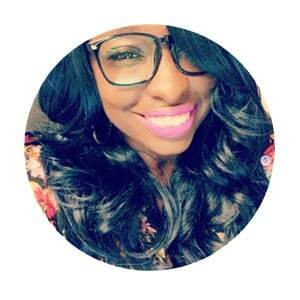 She shared the importance of highlighting what you want to attract and what you want to be known for. When I asked her to tell people where they can find her, she specifically said LinkedIn – although she is on several social media channels. Once you land on her LinkedIn page, you can see “Speaking” in her headline and her most recent engagements in her summary. The biggest lesson for me here? Communicate clearly what you do and what you want. Even if you are multi-talented and you have various things that you do in your business, it’s imperative that your profile or persona is not confusing your audience by having too many skills, professions or passions. Remember, confusion does not convert. 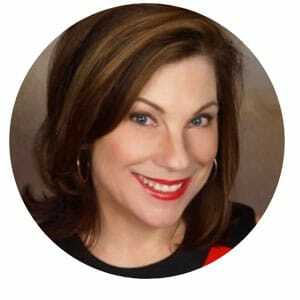 Author, speaker and storyteller Annie Franceschi has helped me in more ways than I can list in this post. 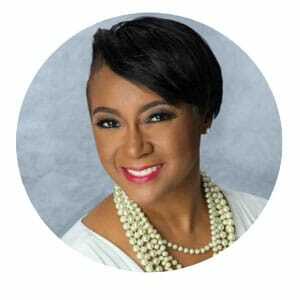 Beyond her referring several clients to me (the power of networking), she is always providing valuable, actionable insights to her audience via her weekly newsletter and her in-person workshop series, Branding with Annie. If you’re looking to hone in on your story or rebrand yourself, I highly recommend connecting with her. She recently released her first book, Permission to Try, which shares eleven things you need to hear when you want to change your life (a MUST-READ). Giving yourself permission to try something new may sound easy but is in fact one of the most difficult challenges we face on a daily basis. We all have self-doubt, but if we really knew the positive impact that taking a risk had on our decisions and behavior, we would all give ourselves permission to try and ultimately live the life we feel we can only dream of. We all know social media can be a controversial place where people frequently voice their opinions on various matters – some appropriate, others, not so much. What Dr. Yazeed didn’t initially know was that by posting about her own life experiences, she would attract trolls – ahem, I mean people, who would have negative things to say. Since Dr. Yazeed is a black woman and LinkedIn is a predominantly white platform, there were several occasions where people would tell her she shouldn’t be talking about what it’s like to be a “black” small business owner, but what it’s like owning a business in general. But, as Dr. Yazeed said in our radio interview on the Social Savvy Spotlight, she can only tell her story based on her experiences. They say good things come in threes, right? It must be true since we are bringing in another Bianca. 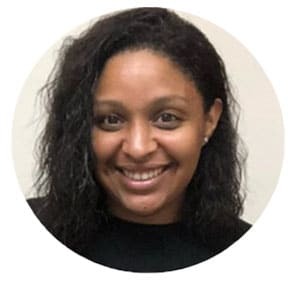 Founder and owner of Cayden Cay Consulting, Bianca Shellie-Robinson makes it clear that if you have a problem with her being blunt or dropping F-bombs, you can unfollow her at any point. She has the courage to be herself, despite what others may think. When I first started building my brand, I thought that if I put too much of my personality online, people would make false assumptions and wouldn’t want to work with me. Now, I realize that if someone doesn’t like the way I look, talk or run my business, it’s probably best that we don’t work together. As we mentioned before, when you show up as YOU online, you attract the people you are meant to work with. 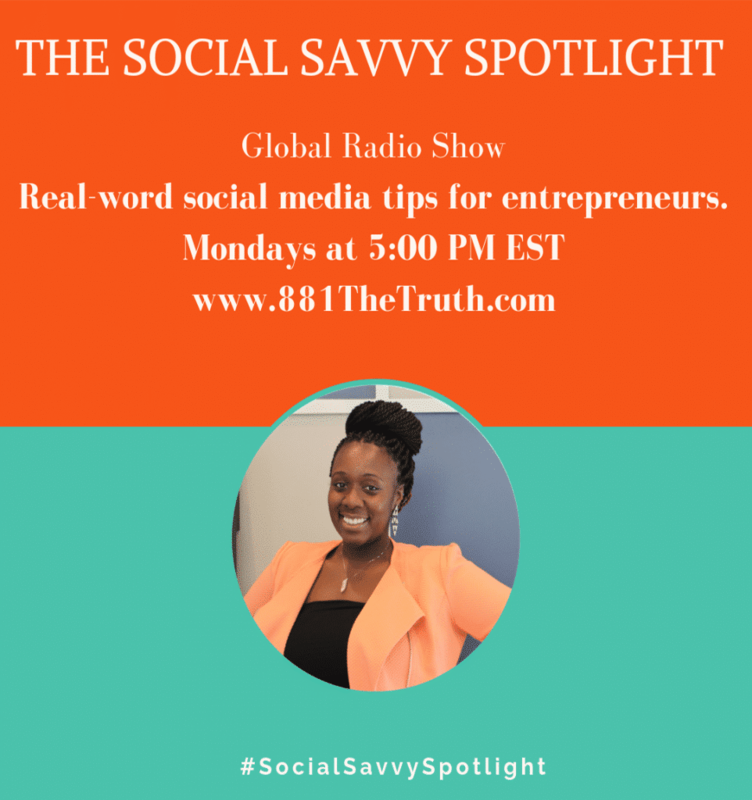 If you want to hear from her on how to increase your profits with productivity, be sure to listen to our Social Savvy Spotlight interview. One mistake many business owners make is only creating content that is extremely high-level, leaving out granular details their audience needs to take action. I used to make this same mistake. 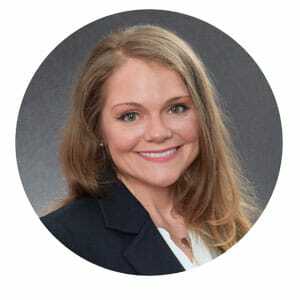 Mindi Rosser does a great job of giving you tactics you can start immediately implementing. This post is a particular favorite of mine that I’ve shared with several of my clients. While high-level insights are relevant and you should not give away everything for free, if you’re only giving people inspirational ideas without the steps to execute, you’ll have to work harder to convert your fans into clients or customers. It’s much easier to convert someone who has already gotten tangible results from your content in the past. There’s so much to say about someone who motivates you to push forward, even when you’re doubting yourself. That’s Jamie – founder of La Femme Sporta, my friend and accountability partner. If you don’t have an accountability partner, I recommend you get one ASAP. This is someone who makes sure you are following through on your goals and gives you honest feedback on a consistent basis. Jamie is always reminding me that no matter how many times you mess up, you can always start again. These rules apply to life and business. Even when it seems like our goals are always stay ten steps ahead of us, we have to keep going. Plus, quitting won’t get you there any faster. Did I mention that Jamie and I met on Instagram? Never underestimate the power of building online relationships. This conversation changed my life. Yet, the way Tamara explained it made it sound so effortlessly simple. 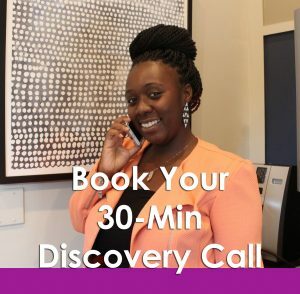 As a productivity coach, she specializes in helping busy business owners get more (important) things done in less time. In one of our sessions, she had me identify my top three goals I wanted to work on for the next year. She then told me that everything I work on in my business should revolve around those things. So simple, you’re wondering why you didn’t think of it earlier, huh? That conversation changed everything for me because it forced me to acknowledge how many things I was working on for my business every day that didn’t tie into my top business priorities. As Brian Tracy said in his bestseller, Eat That Frog, it’s imperative that you spend most of your time on the things that will have the most impact on your business or your life. When you follow this golden rule, everything falls into place. Also, be sure to grab Tamara’s 7 Simple Strategies To Accomplish More in Less Time guide – it’s a game changer. Suzanne Rose – a best friend, mentor and partner in crime, is a B2B writer/editor who has been teaching me invaluable lessons for years. One of the things she consistently reminds me of is that I am not my audience. As someone who often edits and provides feedback on my work, she knows I sometimes have a tendency to assume that the things I want to share are the same things my audience wants to hear – which is not always the case. She is always telling me to collect as much data as possible about my customers (including age, education, geography, and buying habits) to continually refine and customize my messaging, tone and language in a way that resonates with them. Most of us business owners are guilty of using too much industry jargon and creating content based on what we know and want our audiences to consume. However, I force myself to take Suzanne’s advice into consideration with all the content I create to assure it’s high-value for my entire audience, wherever they are in the buying cycle. I highly suggest you take this into consideration as well. One reason going after extremely big goals can seem daunting is because we tend to focus on the distant end goal. 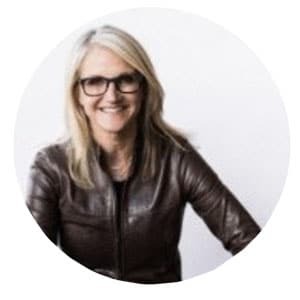 Mel Robbins is on a mission to help us all understand that it is not the big things that hinder us from our success, but the little things we can accomplish every day. And while this is not a new concept, Robbins does a great job of breaking this down in her book, The 5-Second Rule. The concept applies to all areas of your life, no matter the goal. And the good news is, many of the habits she recommends in her book are keystone habits, meaning they will positively impact other areas of your life. For example, you’d be surprised how something as small as leaving your cell phone outside of your bedroom before you go to bed at night can help you make better decisions for the rest of the day. By simply getting up when your alarms goes off the first time, without snoozing or laying in bed longer than you should, you’re more likely to be disciplined in your other tasks for the remainder of the day. Don’t believe me? Try it then share your results with me. 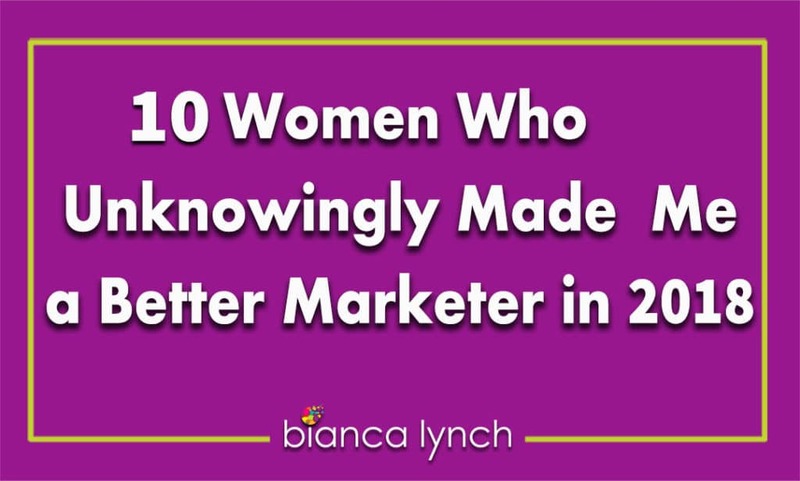 These ten incredible women will forever impact the way I do business. The good news is that these lessons can apply to your social media strategy and your life. Which one these lessons did you find the most valuable? Tell me why in the comments below or tweet me @BiancaLynch. I’ll be going live every day this month (November 2018) on my Facebook page with free social media tips and tricks to turn your online audience into buyers. Come say hi to me and ask me anything. 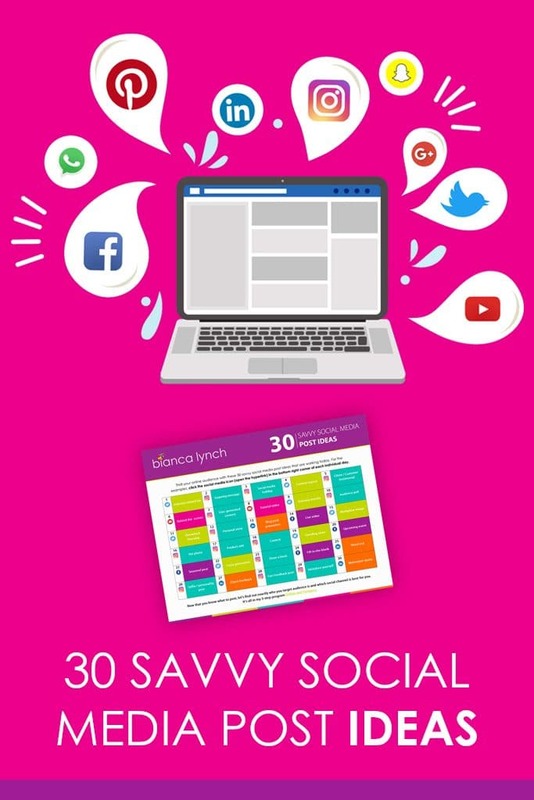 If you’re already motivated to start putting some of your new social media knowledge to work, be sure to download my free calendar, 30 Savvy Social Media Post Ideas to make sure you never run out of social media inspiration. 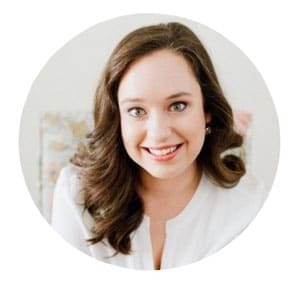 Bianca is a Social Media Strategist and Consultant on a mission to empower business owners to use their authentic voice to increase brand visibility and stand out on social media. 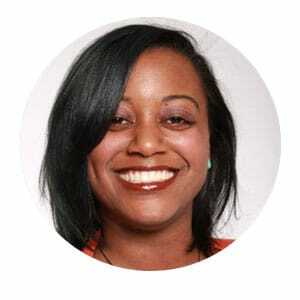 She has helped entrepreneurs, agencies and corporations dramatically increase their online presence, gain high-quality leads and drive sales revenue with digital marketing. 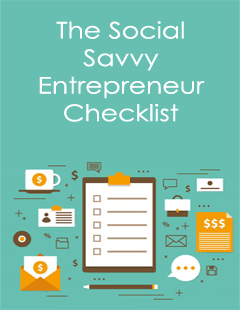 Her expertise is helping businesses build simple, yet effective social media strategies that align with their unique business goals. Nice list! The points you shared really hit home and it is awesome that you have a tribe to influence you as a business owner. Woooooow…I am so incredibly honored to be part of this amazing group of women. Thank you so much for including me. I’ve learned a great deal from.you as well and I’m excited that we connected!!!! I pray that God continues to explode your business! !